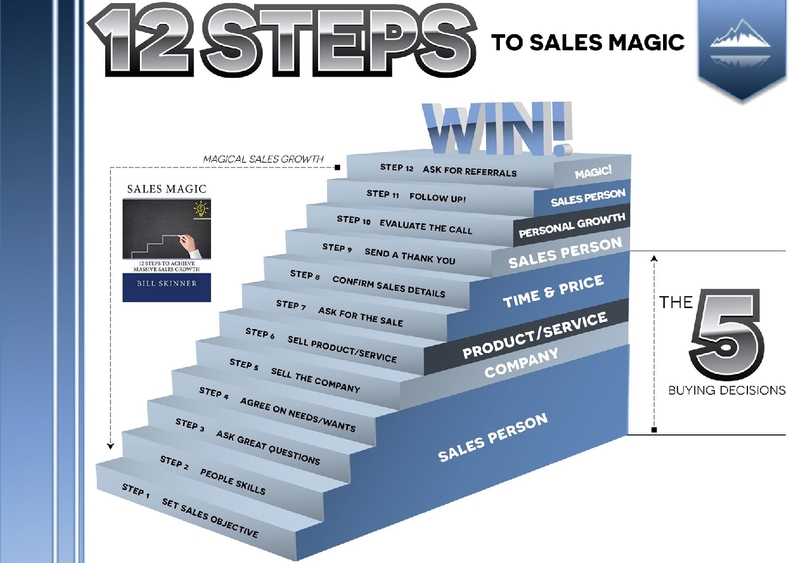 My book, Sales Magic: 12 Steps to Achieve Massive Sales Growth is now available for purchase. Get your copy here!! Bill is a senior business executive whose professional expertise in obtaining client success has guided sales teams and regional businesses to top profitability and overall higher performances. 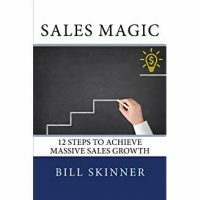 While working with Bill, businesses have achieved double digit sales increases and been able to increase team size because of their consequential growth. He has even led two cross functional teams through two company mergers. 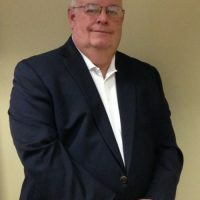 Throughout his 26 years in corporate America, Bill’s approach to obtaining client success has always been to establish goals for the business and business owners, instituting the strategies to reach these goals, teaching how to implement those strategies when necessary, and finally holding the business and business owners accountable. Bill started out working his way to the top as a leading salesperson. 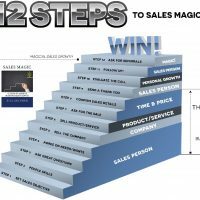 He then transitioned from sales into the marketing arena, where he marketed top products in their perspective categories, worldwide. After great successes in sales and marketing, Bill shifted to the customer service and national accounts function just before moving into supply chain logistics. Here, he developed procedures to drive costs out of the supply chain process and increase overall profitability. Driven by the desire to have his own business, Bill decided to leave and start his own consulting company in supply chain logistics. Through this endeavor, he soon came to the realization that his true passion was in teaching, advising, and coaching businesses, as opposed to consulting. He then joined one of the top business improvement organizations in the world. During his time with this organization, he won awards for having his clients reach outstanding results. Over 8 years ago, Bill teamed up with Rick Munson to launch Paramount Business Development, Inc. He has now been advising business owners for over 12 years in Northeast Pennsylvania by focusing on the results desired by the client and helping them get there. 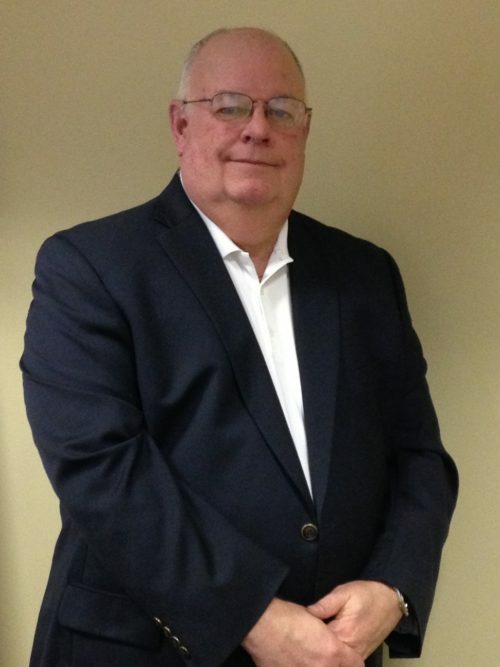 Bill is involved in many community activities and organizations such as Rotary of the Slate Belt, Nazareth Area Chamber of Commerce, Leadership Pocono, Jacob Stroud Corporation, Pocono Builders Association, and the Slate Belt Chamber of Commerce. He also sits on the Boards of the Greater Pocono Chamber of Commerce. Bill has also coached many sports teams and young people to success. He has been happily married for 40 years to his wonderful wife, Rita. Together they have 2 sons and a daughter, all college graduates, married with families of their own. Some of Bill’s hobbies include sports, playing golf, working around the house, and spending time with family and friends. He is a graduate of New York University with advanced classes taken in Sales, Marketing, Customer Service, and Supply Chain Logistics at various universities.